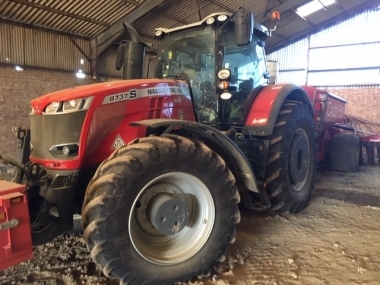 Chandlers Used Massey Tractors have a wide range of models and ages of second hand MF tractors at all times. 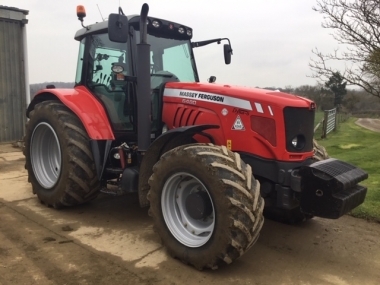 We aim to have a second hand Massey Tractor to suit all budgets and hp requirements, from pre-reg, nearly new, and ex. hire models, to modern classics. 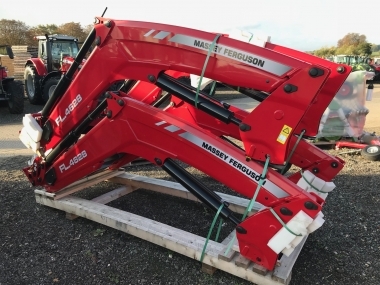 From the current model MF 8600, 7400, 6400, and 5400 ranges, through the 8400, 8200, 6200, 6100, 3100, 3000 series, to the older MF 300, 500, 600 and 200 ranges of good used Massey Tractors. 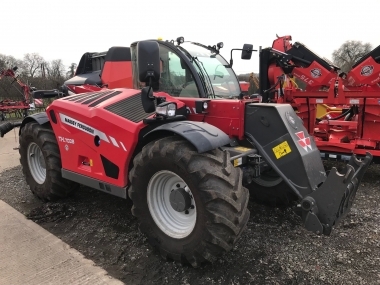 To find out the information and specifications that you require on the range of current Massey Ferguson tractors, as well as the good used tractors that are out of production, but still available for sale second hand, you can click on the image of the brochure to download it and view as a pdf. 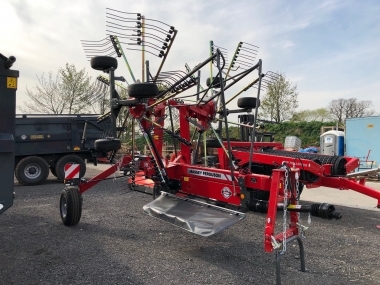 The brochures give information on the tractor weights, dimensions, and power for all the models of second hand Massey Tractors available for sale.